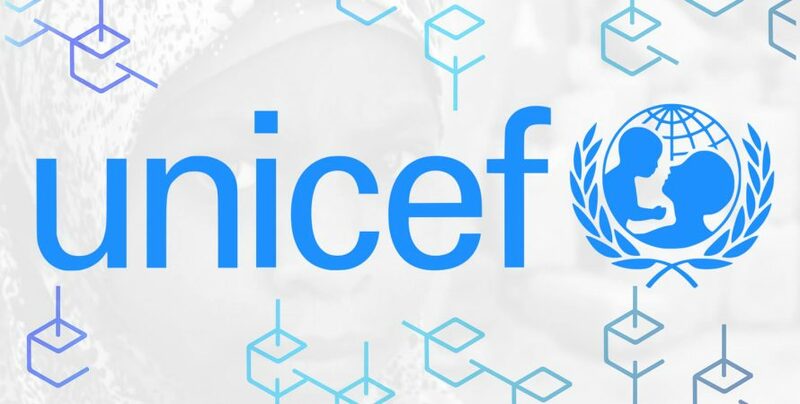 A first of its kind, world organization, the UNICEF will invest US$100,000 in six companies to solve global challenges using blockchain technology. The six companies are Atix Labs (Argentina), Onesmart (Mexico), Prescrypto (Mexico), Statwig (India), Utopixar (Tunisia), and W3 Engineers (Bangladesh). According to UNICEF’s press statement, the six companies will develop prototypes and systems for global issues such as transparency in health-care delivery, affordable access to mobile phone connectivity, and the ability to direct finances and resources to projects with social relevance and impact. The UNICEF Innovation Fund was launched in 2016. It aims to finance early-stage open source technology projects to improve the lives of children all over the world. 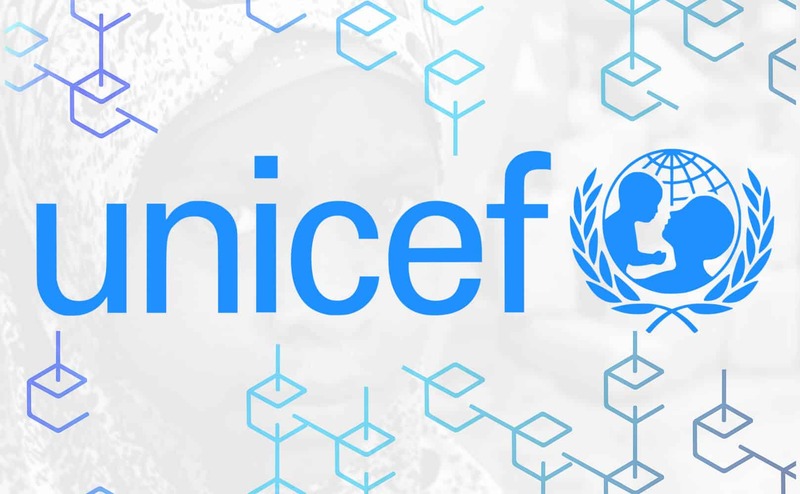 UNICEF wants to explore the potential of blockchain using smart-contracts for organizational efficiencies, creating distributed decision-making processes and working to build knowledge and understanding of distributed ledger technology. The UNICEF Innovation Fund also provides product and technology assistance, support with business growth and access to a network of experts and partners.